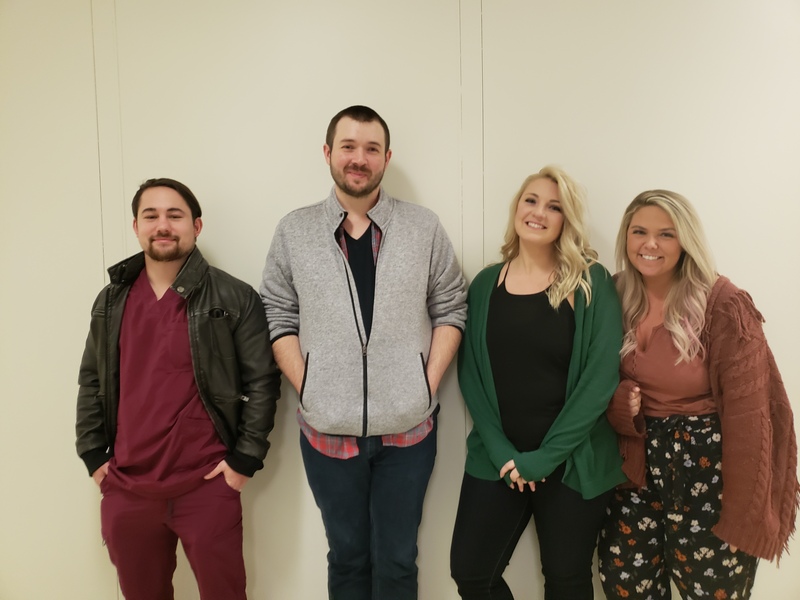 The Department of Associate Degree Nursing is pleased to announce the recipients of the Spring 2019 Mitchell J. and Mary H. Slater Scholarship. The Slater Scholarship is awarded to non-traditional students in the second semester or beyond in the Associate Degree in Nursing program. 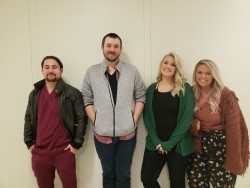 Scholarship recipients are (left to right) Alec Sachleben, Randy Bowling, Leah Gaddis, Bashea Young, Brandi Orr (not pictured) and Raushawnna Jones (not pictured).